Despite its 940-year history, the Tower of London still manages to keep many of its secrets under lock and key. Did you know, for instance, that beefeaters have their own pub there, or that recently it hosted a Game of Thrones world premiere? 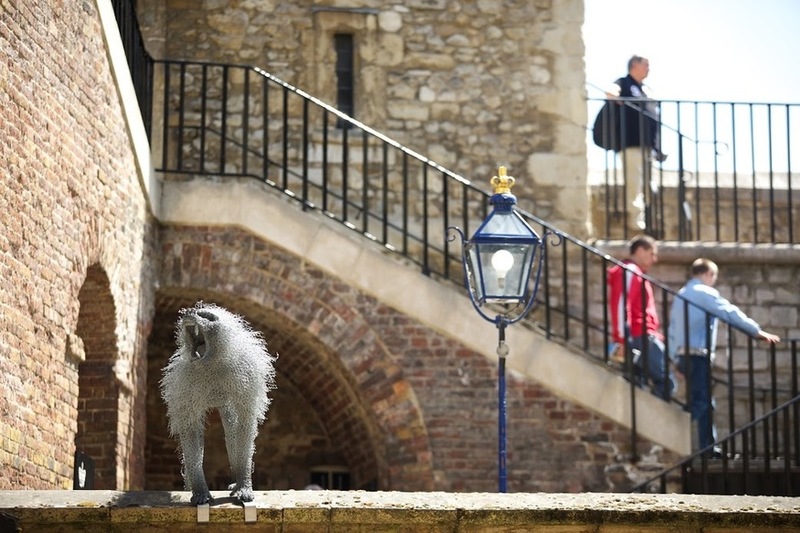 In the first episode of a new podcast about London’s unknown history, the team from Fierce City have delved deep into the archives to shed light on another of the Tower’s surprising features: its menagerie. Here, we share some of their findings on the zoo that stood for more than 600 years. Henry I, the fourth son of William the Conqueror, founded Britain’s first zoo at Oxford’s Woodstock Park in 1100. Although ensnared by the exotic appeal of leopards and lynxes, his primary concern wasn’t animal welfare: the creatures were released to indulge his pastime of hunting. 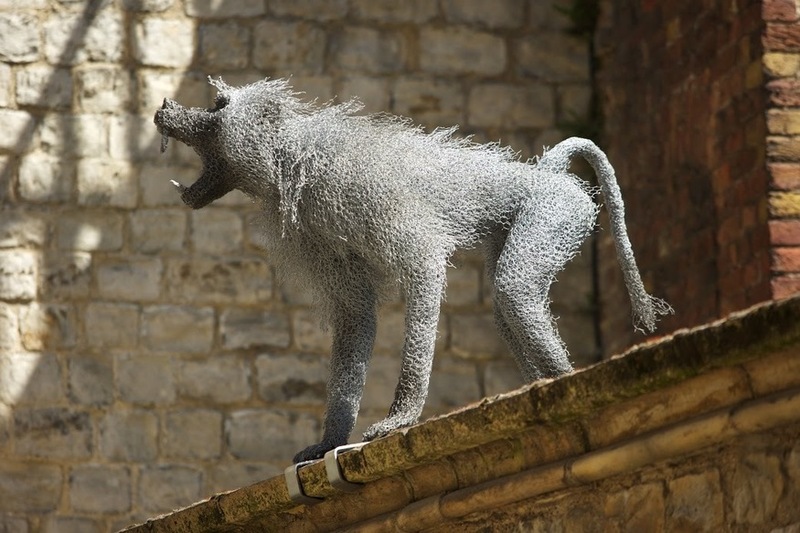 A hundred years later, King John brought the animals to London and the Tower menagerie was established, eventually settling near its main Western entrance, where the gift shop now stands. Over the coming centuries, the building would host zebras, tigers, polar bears, owls and even elephants. Nonetheless, the star attraction was clear. Payment for lion keepers at the Tower was first recorded in 1210, and the menagerie’s Barbary lions quickly became a symbol of power. Indeed, when Frederick II, the holy Roman emperor, sought diplomatic ties with Henry III in 1235, he sent three lions in homage to the coat of arms established by the king’s uncle, Richard III. Knowledge of fantastic beasts was in short supply around Britain, and it showed. Henry baulked at how expensive his pets were to feed, so the task was delegated to the sheriffs of London. 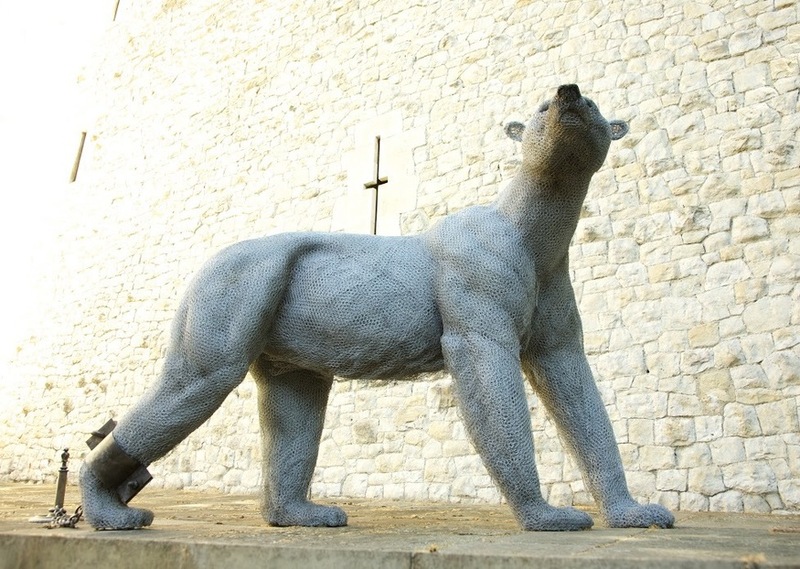 Their patience snapped when King Haakon of Norway gifted a polar bear (or “white bear”) to the Tower in 1252. It was decided that the hungry animal be tethered to a rope and allowed to fish in the River Thames – along with a brave human trainer. 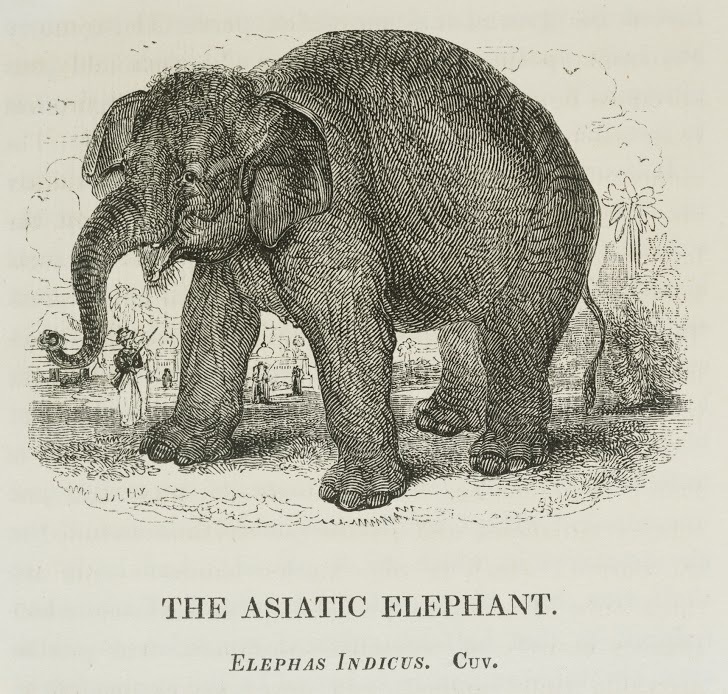 During this period, the chronicler Matthew Paris noted the arrival of a rough-hided animal that “eats and drinks with a trunk”. Elephants prompted the most confusion among zookeepers, who assumed they were carnivores and fed them meat, which made short work of Paris’s subject. Perhaps the most bizarre diet came in 1623, when the Spanish King sent an elephant to King James I, instructing that it should only drink wine between September and April. In 1666 the animals had a fright when, in an effort to save the Tower from the Great Fire, soldiers blew up nearby houses to wall off the flames. Thankfully the Tower was saved, despite being less than half a mile from Pudding Lane. Nonetheless, when it was decided that the menagerie needed a facelift six years later, the task fell to the great rebuilder Sir Christopher Wren. Working on St Paul’s at the same time, it must have proved a strange task for the architect: his uncle had been imprisoned in the Tower for 18 years over his anti-royalist views. While clearing old buildings around the White Tower in 1674, Wren’s team also made a historic discovery. Ten feet under the floor, they uncovered bones believed to be those of the infamous 'Princes in the Tower', purportedly killed by their uncle Richard III nearly 200 years earlier. These bones still lie in Westminster Abbey, but the Queen has refused any DNA testing. Under Elizabeth I, the public was allowed into the menagerie for the first time. 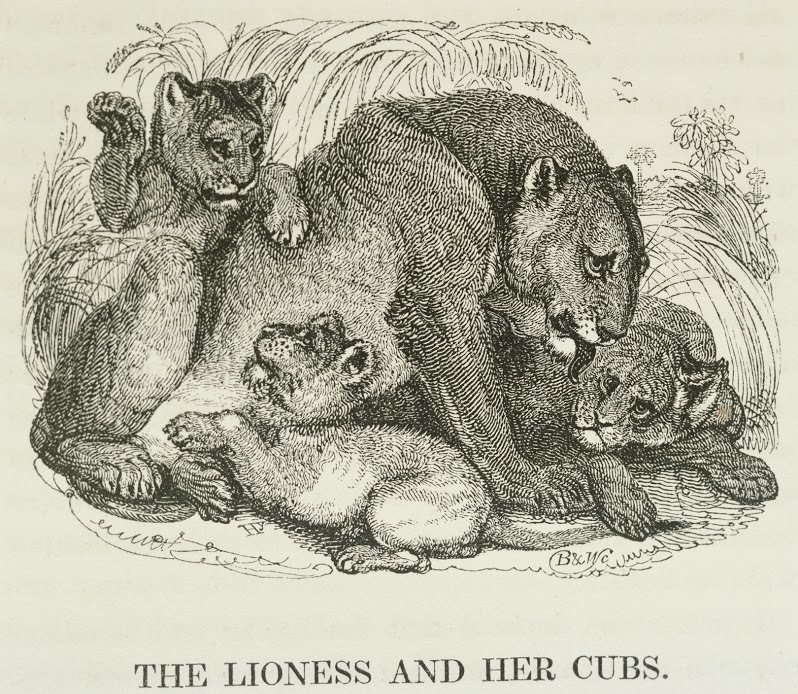 Admission came at a price, albeit with a cruel caveat: it was free if you bought a dog or cat to feed to the lions. 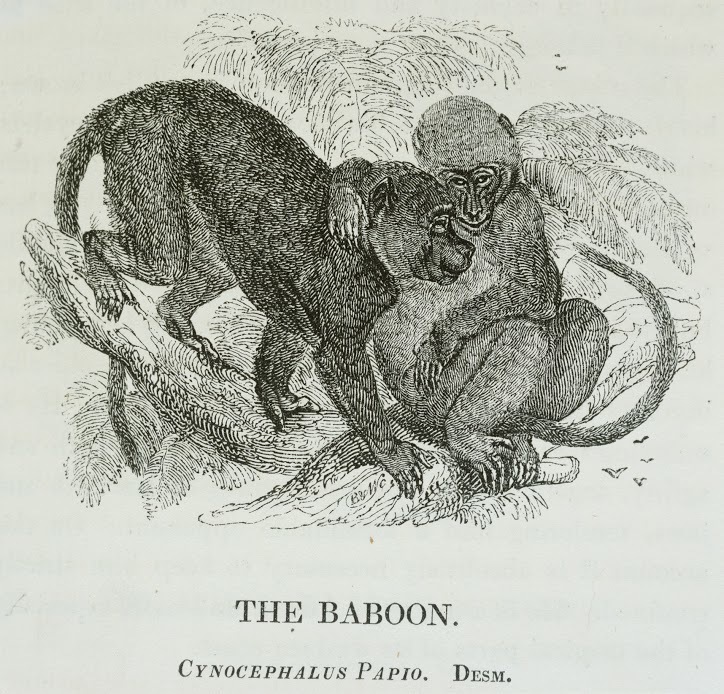 The 18th century proved to be the height of the zoo’s popularity with the public, though this proved problematic. Take Mary Jenkinson from Norfolk, a regular visitor whose flesh was “torn from the bone” when she decided to pet a lion’s paw. Surgeons mulled over amputation, but she died hours later. In a near miss years later, a hungry boa constrictor wrapped itself around the menagerie’s last zookeeper, Alfred Copps. Facing near paralysis, he was forced to the floor and only freed when two of his assistants rushed in and broke the snake’s teeth. The final straw came at the monkey house, a room close to the crown jewels. After one of the primates bit a nobleman in the 1830s, the Duke of Wellington closed the menagerie, which had become increasingly unfashionable as Britain considered new ideas like animal rights. 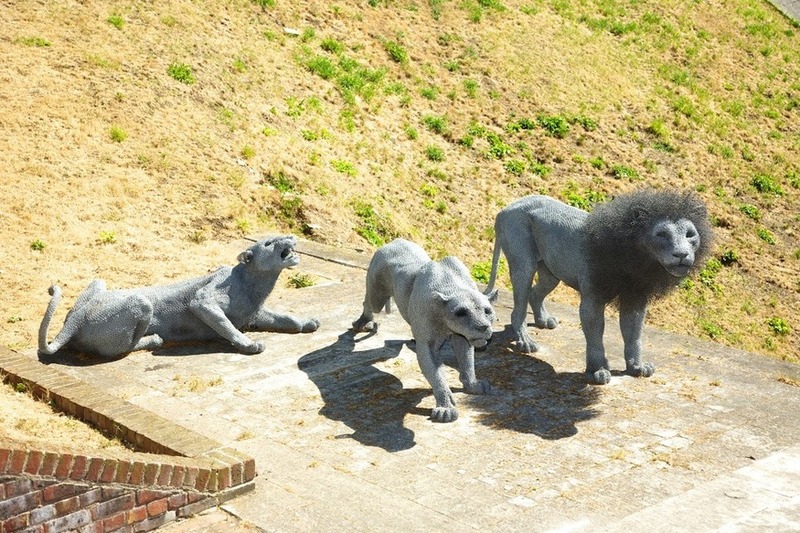 Some of the creatures were moved to Regent’s Park, where 20 years later, they reemerged in another fresh, exciting public attraction: London Zoo. Find Fierce City podcast on iTunes, on Twitter @fiercecitypod, or at fiercecity.co.uk.